OMG! 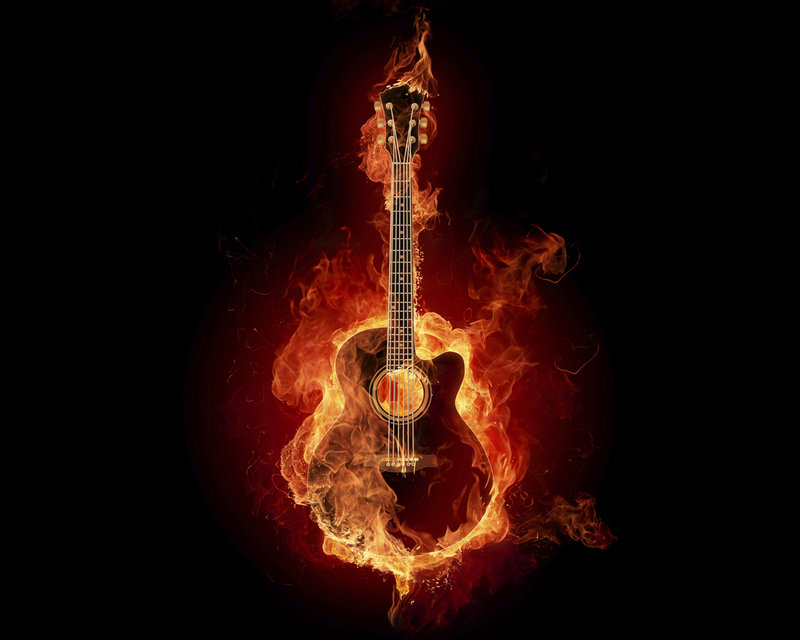 gitara is on fire!. . HD Wallpaper and background images in the Music club tagged: music. any idea how I can get permission to use this image in a fundraising campaign?